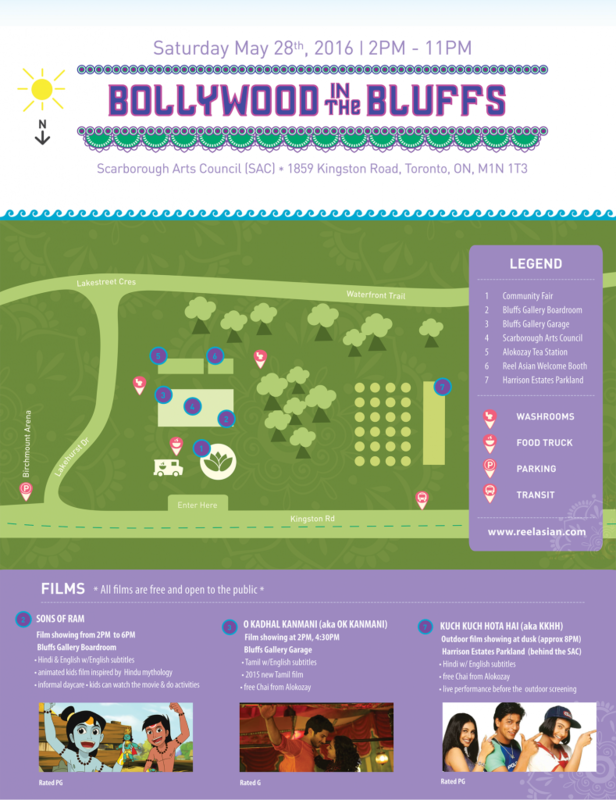 BOLLYWOOD IN THE BLUFFS on Saturday, May 28th! 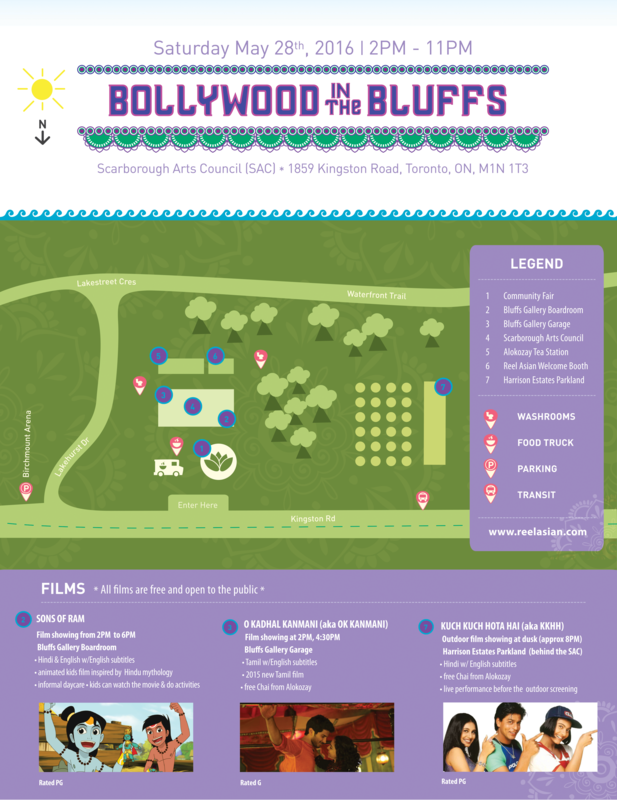 Bollywood In The Bluffs is an afternoon-to-evening community event held in the Scarborough Bluffs neighbourhood. This family-friendly event features 3 FREE screenings of South Asian films, including an outdoor presentation of the Bollywood classic – KUCH KUCH HOTA HAI. This event includes a community fair, food & drinks, and facilitated children’s activities accompanied by one of our animated children’s film! Save the date! Bring the kids! Bring the family! SYNOPSIS: SONS OF RAM is based on well-known characters from Hindu mythology and tells the story of the Luv & Kush, twin sons of Surayvanshi Ram of Ayodhya, the greatest warrior king that ever lived. The twins grow up in exile, unaware of their father’s legacy, but raised by their mother Sita with strong wisdom, compassion, and combat skills. But they still have their inner demons to conquer before they can achieve their destiny to reunite their family. SYNOPSIS: O KADHAL KANMANI is a love story that takes an honest look at contemporary relationships. It’s still fairly uncommon to find couples living together before marriage in modern-day urban India. But that doesn’t matter to video game developer Aadhi (Dulquer Salmaan) and aspiring architect Tara (Nithya Menen), who are instantly attracted to each other after meeting in Mumbai. SYNOPSIS: KUCH KUCH HOTA HAI (English title: Something Happens) is one of Indian cinema’s most beloved romantic, musical family films of all time, starring legends of the industry Shah Rukh Khan, Kajol, Salman Khan and Rani Mukherjee. KUCH KUCH HOTA HAI was the first Bollywood film to enter the UK cinema top ten. 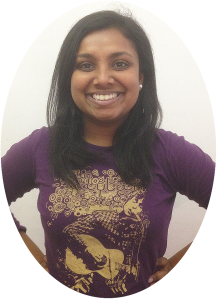 Our evening activities are hosted by Vithiya Murugadas. Vithiya is a television producer with an expertise in film journalism. Currently, she is the producer of the movie review show, The Watchlist. Vithiya screened hundreds of films for Reel Asian’s 2015 shorts programs and she is back for #ReelAsian20. She’s also thrilled to be working with Reel Asian as they expand their catalogue of South Asian events and films with Bollywood In The Bluffs. 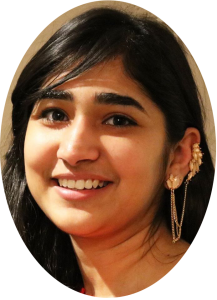 Children’s activities will be facilitated by Ankita Sharma. Ankita is an OCADU Integrated Media student who works for the Markham Village Library. She will be leading children’s activities between repeat screenings of Sons Of Ram which include story time, colouring exercises, and a Tilak tattoo session (don’t worry, it’s temporary!). Here is an example of the stories Ankita will be telling to the children! 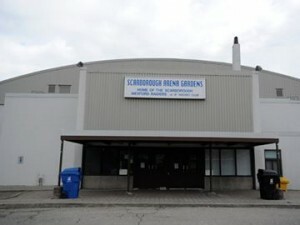 Entrance to the free outdoor parking lot is off of Kingston Road, across from the venue location. Link to map. Red Wine Entertainment is an acclaimed musical duo who performs classical Indian and fusion music on the sarod and tabla. Red Wine Entertainment has over 20 years experience and professional training, and has performed at the TIFF. More to be announced! Stay tuned!